NEW PRICE - HURRY, BRING OFFERS! No rental restriction for this Rare 1st floor 1-Level Downtown Condo. Upgraded Thoughout, with Hardwood Floors, Plantation Shutters, Granite/Stainless Kitchen, Modern Bathrooms and Inside Laundry. New Furnace, New A/C and New Garbage Disposal. One-Car Garage + Spacious & Private Gated Courtyard Patio. Walk just 3 blocks to Main Street. 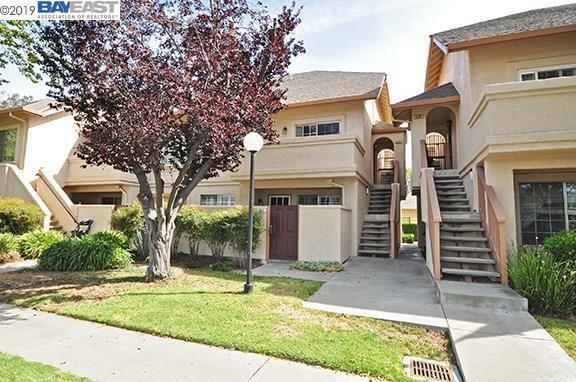 Walk to all 3 levels of Top-Rated Pleasanton Schools. Great Commute Location close to Ace Train, 580/680 Fwys, Tech Bus Pickups, etc.